Elevated levels of nitrogen (N) and phosphorus (P) have been identified as major contributors to the decline of the health of the Chesapeake Bay. Potential sources of leaching and runoff of N and P include fertilization of landscapes. However, properly fertilized and maintained turfgrass on golf courses has minimal impact on elevating N and P levels of ground or surface water. 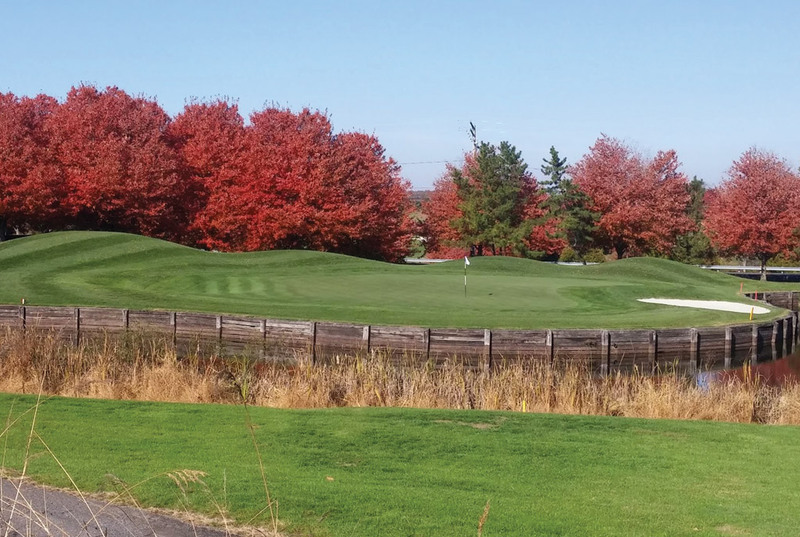 In addition, as discussed in the following section on regulations, state laws regarding fertilizer applications specify how N and P may be applied to turfgrass in Maryland, including golf courses. Proper nutrient management plays a key role in the reduction of environmental risk and increases course profitability. Among other benefits, applied nutrients allow turfgrass to recover from damage, increase its resistance to stress, and boost its playability. The goal of a proper nutrient management plan should be to apply the minimum necessary nutrients to achieve an acceptable playing surface, to apply nutrients in a manner that maximizes their uptake, and to maintain turfgrass density and its associated environmental benefits.